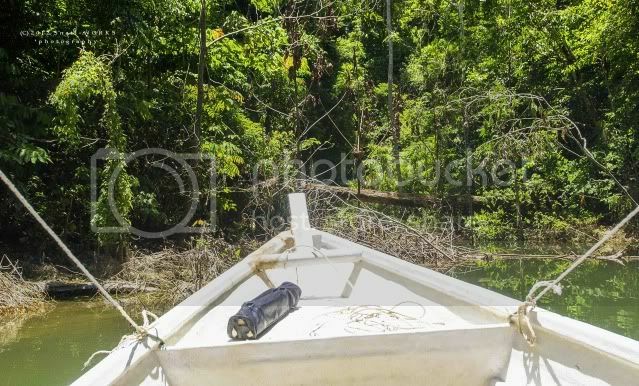 进入 Access Boat, short jungle trekking. +/- 20km from Banding Jetty. Leeches found on the trail and along the stream. 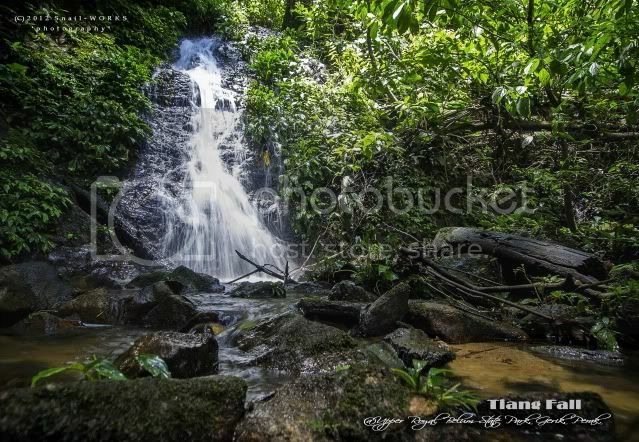 The Tiang Waterfall is located at the south of Semelians Waterfall before the Sungai Tiang. 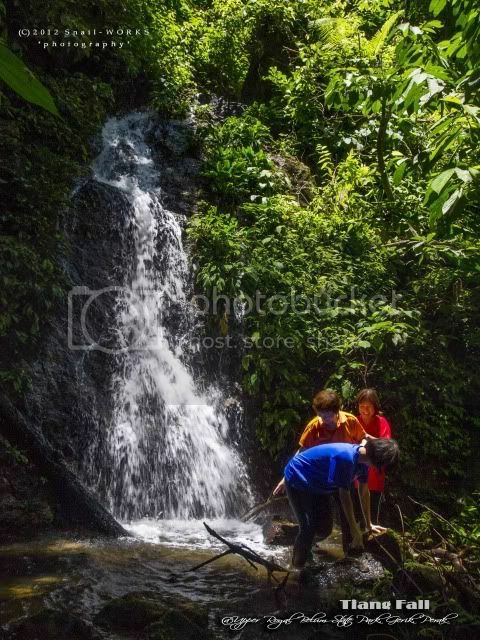 We trekked along the stream after out from the boat. We still have a fun time even this is a small waterfall. 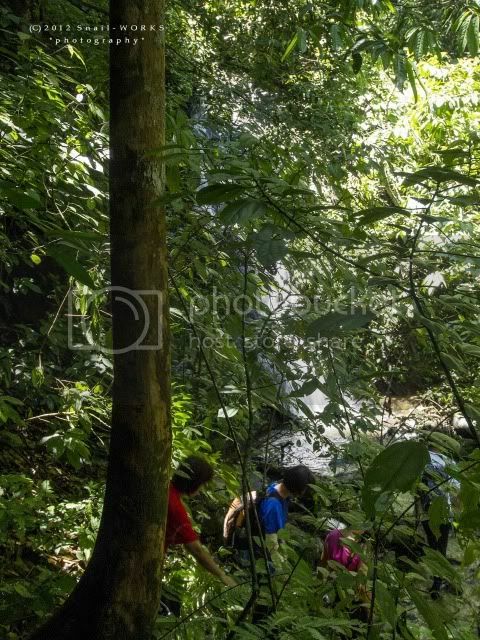 Have you been to the Royal Belum - Tiang Fall?